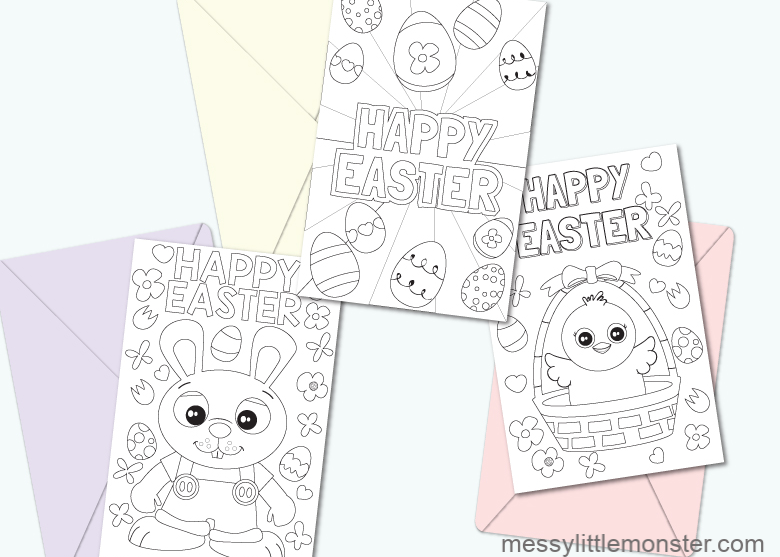 Get ready for Easter with this adorable set of printable Easter cards to colour. Kids will love choosing one of the three Easter designs to colour and friends and family will be delighted to receive one of these cute Easter colouring cards. Whether you are looking for a last minute Easter craft for kids or you want a mess free Easter activity that will suit kids of all ages, these printable Easter cards to colour are perfect. 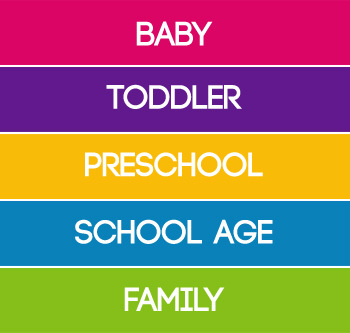 Simply print out a selection of our colour your own Easter cards, provide your child with some pens, crayons or paint and let them get creative! An Easter bunny surrounded by eggs and flowers with the words Happy Easter. Easter eggs and the words Happy Easter. 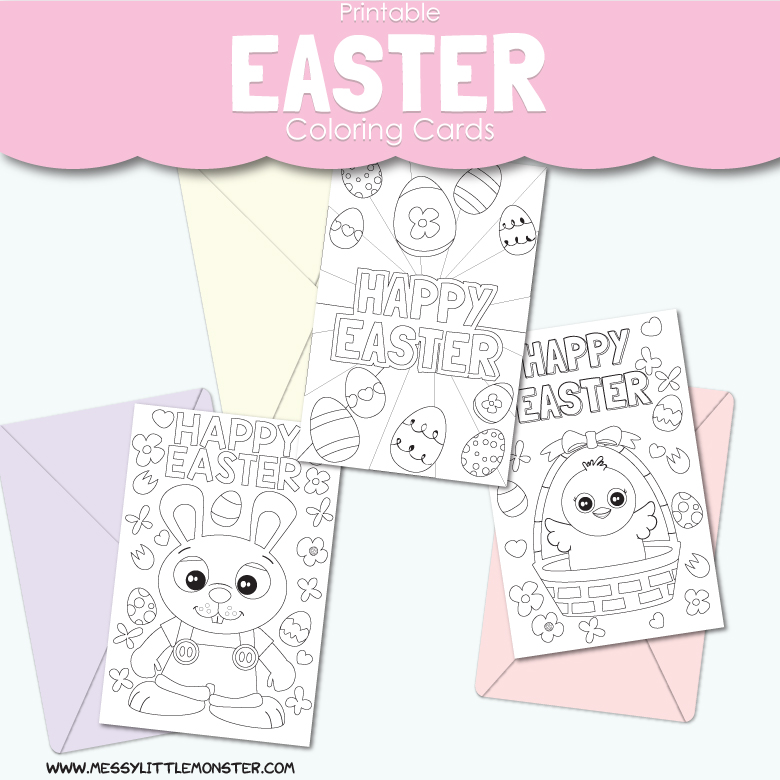 To make your own set of Easter cards simply download this set of Easter coloring cards using the link below, print them out onto thin cardstock and decorate. You could even add sequins or glitter to make them extra sparkly. Once you have finished making these printable Easter cards get ready to send them off to family or friends to wish them a Happy Easter. We also have Easter colouring pages that you might enjoy. To download these printable Easter cards for free click on the link below and use the code: eastercards. For personal or classroom use only. Not for redistribution. All images are copyrighted. Thank you. 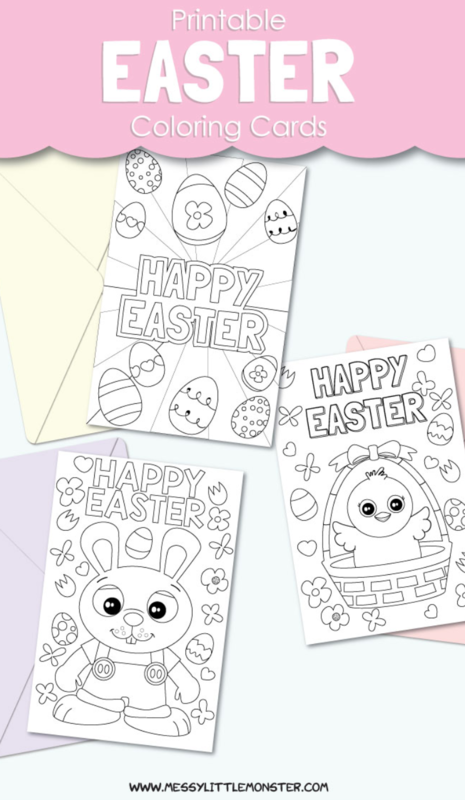 We hope that you enjoy using this set of printable Easter cards to colour. All you have to decide now is which of these adorable easter colouring cards you will make first!